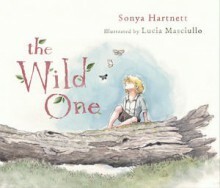 Welcome to the website of Sonya Hartnett. 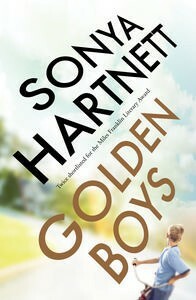 Find out all about the celebrated Australian author Sonya Hartnett and her wonderful books, including her latest, Golden Boys. 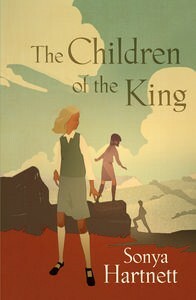 In a terrific interview, Sonya talks about her childhood, her life in Melbourne with her various pets including a bossy Siamese cat, her writing and how she became a published author at the age of 15. Universally hailed as one of the best ‘writers of her generation,’ The Age described Sonya as having ‘the eye of an artist and an ear for the rhythm of language.’ In 2008 Sonya won the world’s most prestigious prize for children’s writers, the Astrid Lindgren Memorial Award. 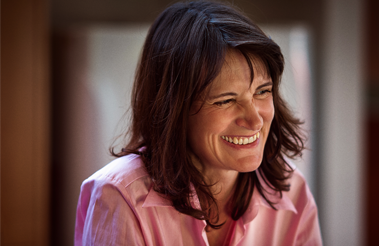 Sonya Hartnett fans should also visit Penguin Books Australia's True Stories website, which has created a beautiful, immersive profile of Sonya's career.